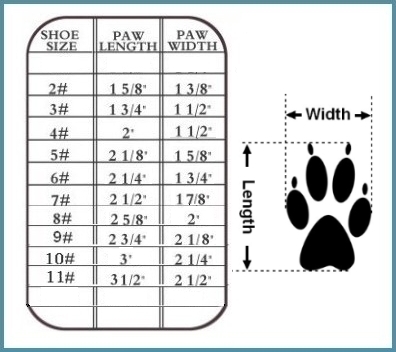 Adorable sandals for big dogs or small dogs! 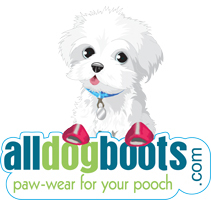 These sandals are great for summer at the park or beach to protect your dog's paws from the hot pavement or irritating seasonal allergies while still letting feet breathe. Your summer will be a much better experience knowing your dog is safely protected. Sandals run slightly small. Consider the next size up if in between sizes. I bought my husband's service dog some beautiful shoes for their graduation. I am trying to see if I can make this stand on their own so I can try to put her foot in them because they were package flat. So I am making sure they will work. But so far I am sure she will look great for the graduation day.